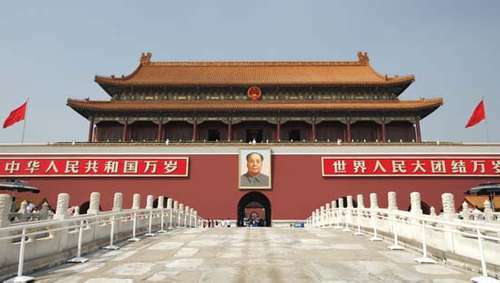 After breakfast, proceed to Tiananmen Square located on the central axis of Beijing. Many Chinese national symbols such as: Tiananmen Square, the Great Hall of the People, the National Museum, Monument to the People's Heroes and so on are located here. 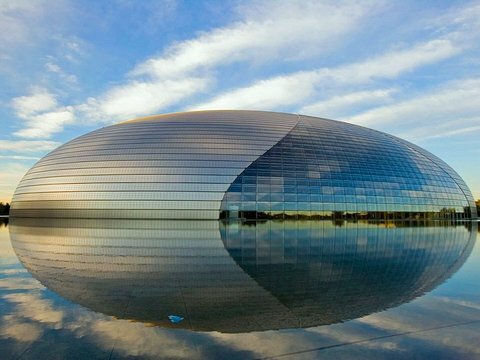 After that, we past by the National Center for the Performing Arts located on the west side of Tiananmen Square, It’s the largest theater in China . Then head to the Forbidden City, It’s the fifth largest palace in the world. The Forbidden City is the palace of the Ming and Qing dynasties. It is also a symbol and symbol of ancient China. After that, proceed to watch the wonderful Shaolin kung fu show. After that, we continuing to Night Travel Chang'an Avenue(Bus Tour), also known as Shenzhou First Street. Chang'an Avenue was once considered the longest and widest street in the world and one of the most important streets in China. Next, visit the Beijing Central Business District (Bus Tour) , which is located in Beijing's central intersection.